Yes, Naperville Ale Fest is an epic beer fest located on 12 beautiful acres at Naper Settlement, with craft beers and live music. But the secret sauce at this event is the lineup of premier food trucks from across Chicagoland. Map out your route and prioritize your eating schedule, because the food at Naperville Ale Fest is not an afterthought. From 12-hour smoked BBQ pork to “fire fries” (mouth-watering details below), it’s time to grab a beer and gear up for a food extravaganza. Read on for the inside scoop on each food truck! Mark your calendar for Naperville Ale Fest on Saturday, July 14 at Naper Settlement. Purchase your tickets ahead of time and save $11! If you don’t eat BBQ at least once this summer, did summer really happen? Specializing in beef brisket, pulled pork, and chicken, their fries are also tossed in a top-secret BBQ rub. Oh, and don’t forget their signature sauces: spiced pomegranate BBQ, and apple cider bourbon BBQ. You can’t miss this colorful truck in a crowd. And all the colorful flavors you crave from their renowned latin-fusion restaurant are on-board, plus new dishes. Our recommendation? The fresh fish tacos with chipotle aioli and vigoron slaw. They’re made to share! Some might debate whether or not Crust Culture counts as a true food truck, but when you have a mobile wood-fired pizza oven, who really cares what it’s served from? We’re approaching real foodie territory with their spicy fig pizza, of which the toppings include port wine macerated black mission figs (!!!!! ), calabrese pepper infused honey drizzle (!!! ), and gorgonzola (!!). Baked to perfection, it’s flaky-crust nirvana with an empanada from Grumpy Gaucho. 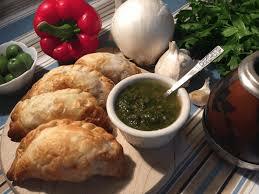 Empanadas may be the main event, but don’t let their chimichurri sauce fly under the radar. It’s also available to take home in 8oz jars. Feeling sweet? Grab a flan before they’re gone! Trust the masses on this one. 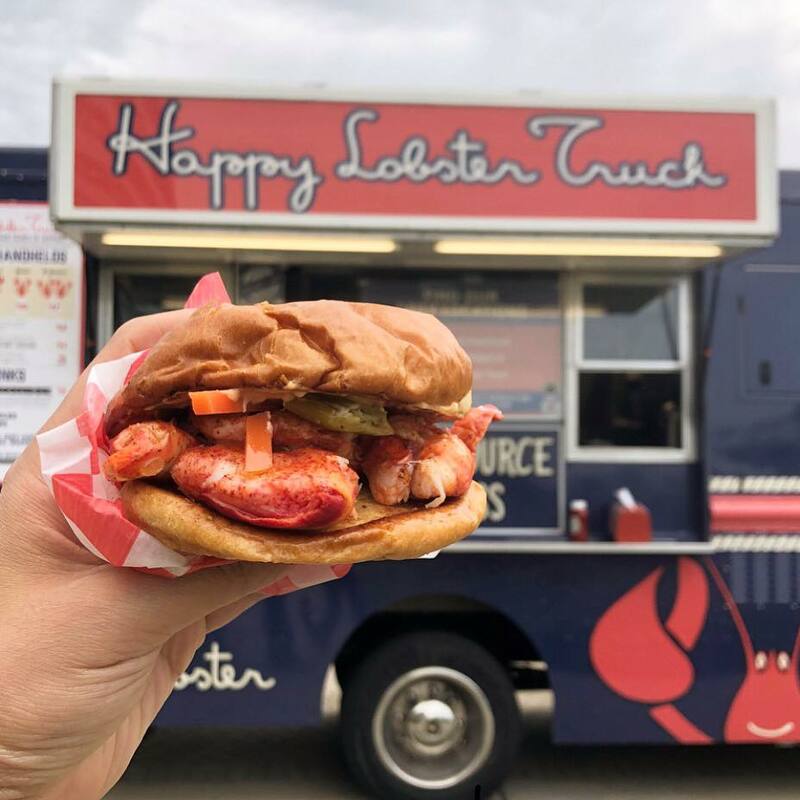 Happy Lobster was was the people’s choice award for Chicago’s best food truck in 2017. Not enough for you? According to Yelp, their lobster roll is also one of the 25 best rolls in America. Yeah. Just get in line and order this east coast summer classic. Feeling spicy? Order it “angry” to kick it up a notch. There are choices involved with ordering at the Piko truck, so listen up. Choose your vehicle (tacos, baos, sliders, bowl) and choose your protein (coconut curry chicken, chinese five spice pork belly, bulgogi ribeye, or teriyaki tofu). Are your drooling yet? If you’re feeling indecisive, just go for the sampler. Don’t forget a side of their homemade kimchi. No surprise here - the Roaming Hog is all about pork. Between sandwiches, loaded tots, and rotating specialities, pork is the main event. Get your protein fill here for a full day of fest-ing. Oh, and don’t think it’s only about BBQ pork. Try the pork on naan seasoned with sambal for a totally different (and delicious!) flavor profile. Taco in a Bag is saving the world from boring food. It’s gourmet nachos in a bag, with twists like kung fu chicken, the killer shroom, and lord of the wings. There is something for everyone here, and the best part is they’re portable, for maximum beer + food enjoyment. Bonus points for this truck: they have several gluten free and vegetarian options! Pace yourself, folks. You need to save room for The Crave Bar, a winning sweet and salty combination from a couple of gourmet pretzel creators. It’s an artisan ice cream bar, covered in premium chocolate and salty pretzel crunch. Oh, and it’s FUSED TO A CRUNCHY CHOCOLATE AND CARAMEL DIPPED PRETZEL STICK. Enough said. 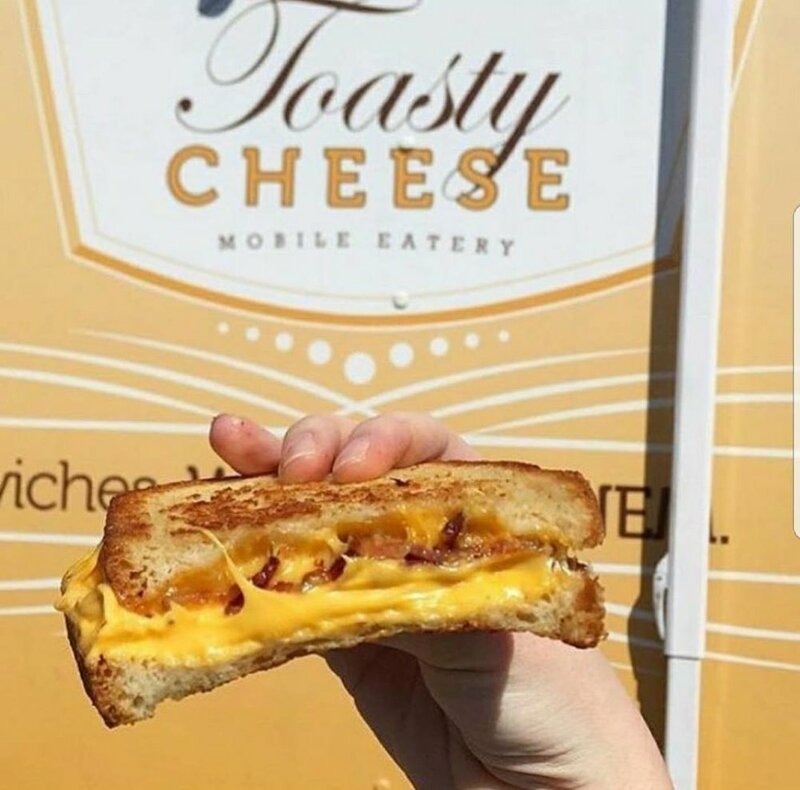 Yes, they specialize in grilled cheese. Yes, they are fabulous and cheesy with a bunch of delicious signature sandwiches that will blow you away. But remember those fire fries? Here are the deets: fries tossed with their homemade seasoning mix, then tossed in spiced aioli and topped with cheddar cheese sauce, bacon, and chopped jalapenos. It’s worth it, just find a friend to roll you home. It’s the sister truck to the Toasty Cheese! 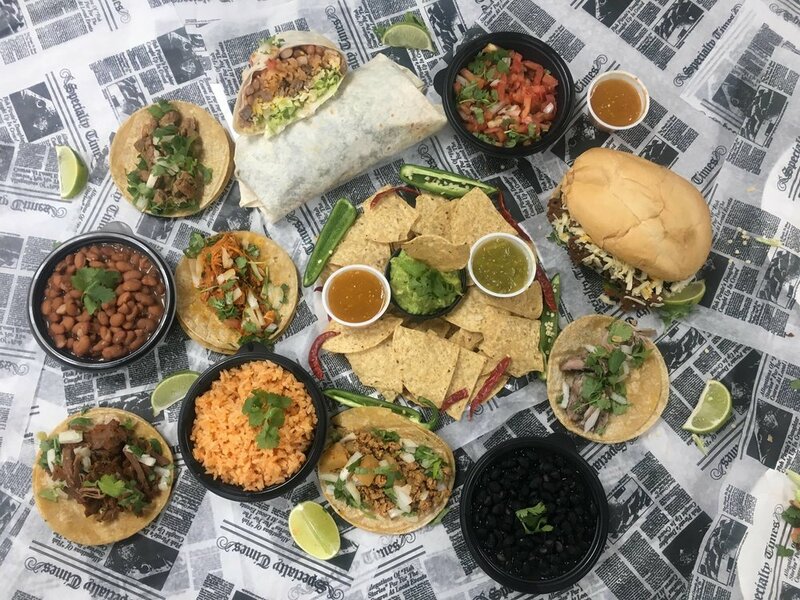 Serving gourmet tacos, burritos, tortas, quesadillas, and tamales, this truck is all about mexican fare. According to rumor, the chicken chorizo street tacos are “to die for.” By now, you know we are all about the sauce. Don’t miss their selection of homemade salsas!